The Skyline S3 comes with 120 built-in stitches, including 7 one-step buttonholes and 1 alphabet. 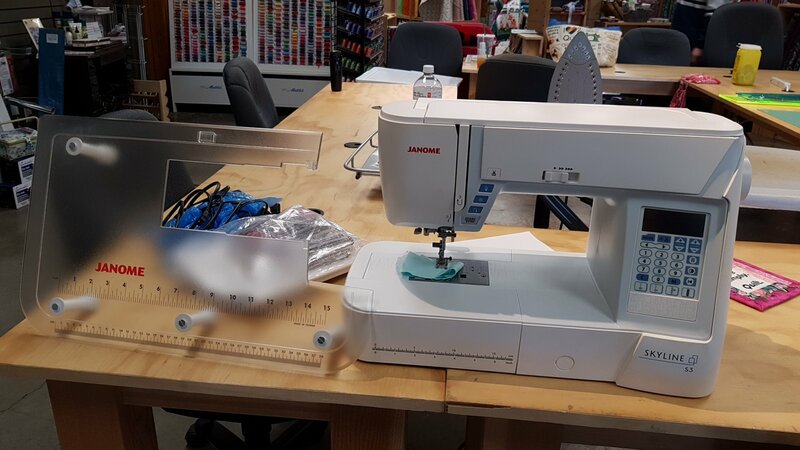 The stitch quality of the Skyline S3 is excellent and is able to speed up to 820 stitches per minute in a smooth and peaceful operation. Navigation through all of these choices is simple using the backlit LCD screen.